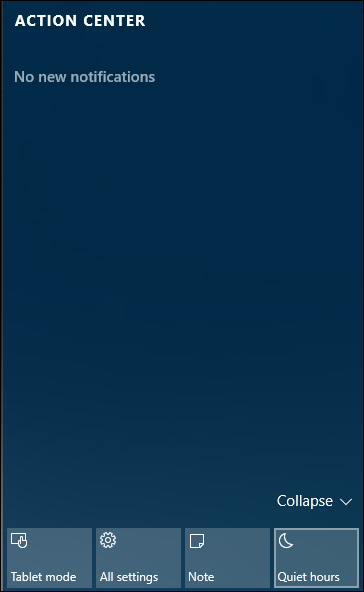 In Windows 10, when an app is trying to get your attention, a rectangle message slides into view at the lower right of the screen. These are sometimes called toast notifications and they generally disappear automatically after a few seconds. If you need to get work done on your PC, it can be distracting when a pop-up alert appears, informing you of newly arrived emails, Facebook messages, upcoming appointments and birthdays, and more. 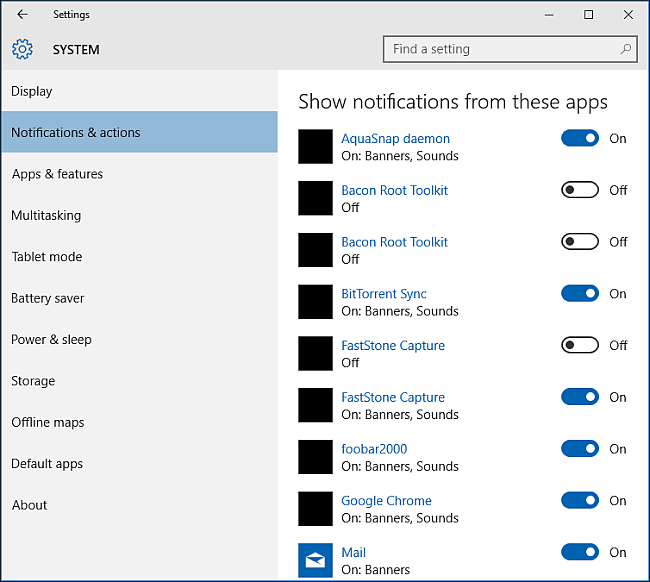 Quiet hours is a feature in Windows 10 that disables showing all app notifications. 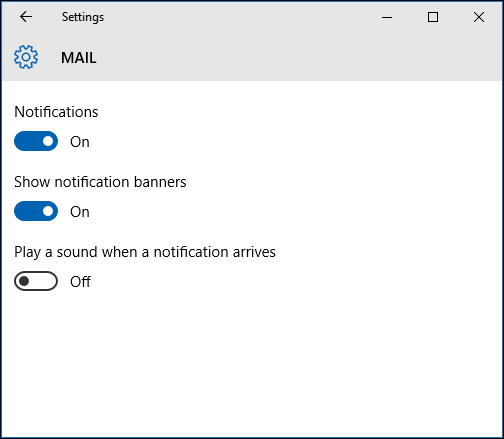 Any notifications you get while quiet hours is turned on will still appear in the Action Center to review later. 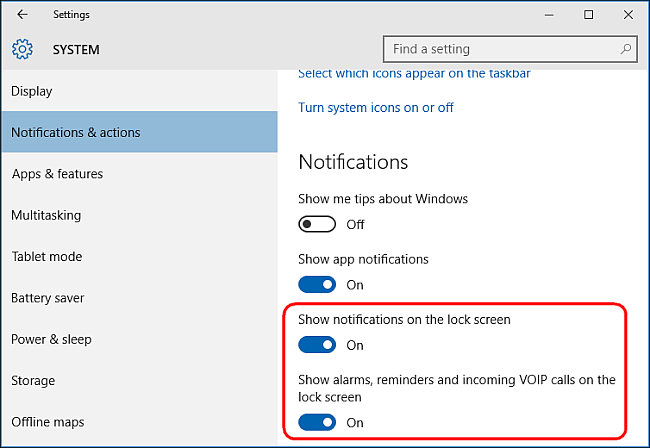 In this article, we’ll show you how to configure do not disturb mode in Windows 10. When the Quiet Hours feature first debuted in Windows 8, you could configure it to turn on and off automatically at specific times. For example – you could set your quiet hours to be from 10 p.m. to 6 a.m. so you wouldn’t be disturbed by notifications during work or sleep. At the time of this writing, the Quiet Hours options have been reduced to On and Off. We’re hopeful that the timing aspect of this feature will be restored in later releases of Windows 10. In the meantime, we do have some instructions for setting your Quiet Hours by editing the Windows Registry or Local Group Policy Editor. Right click or press and hold on the “Action Center icon” on the taskbar notification area. An option menu will appear with an on/off control for Quiet Hours. Alternatively, click the “Action Center” and turn on/off the “Quiet Hours” title. (If you don’t see it, click “Expand” at the right edge.) When this feature is turned on, your computer doesn’t show alert bubbles, wake up your screen when call comes in, or make any noises that might disturb you. Open “Settings > System > Notifications and actions” and turn off “Show notifications on the lock screen”. Also consider turning off “Show alarms, reminders and incoming VOIP calls on the lock screen”. When you turn off these settings those messages will no longer appear when the Lock screen is up. 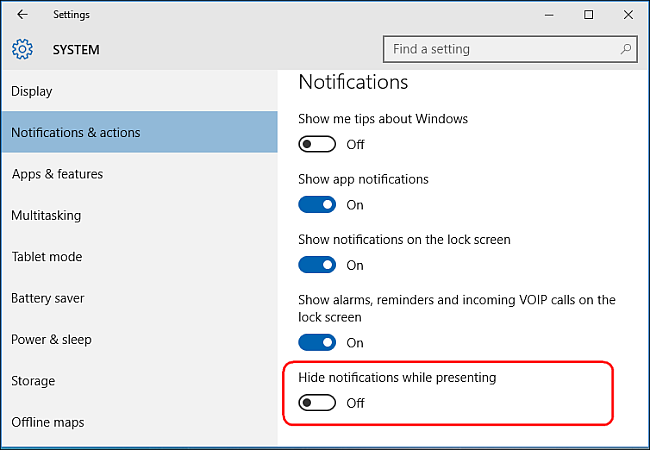 Windows 10 includes an option to turn off notifications during presentations. If it senses that you’re using Microsoft PowerPoint or connected to a projector, then it will squelch all of the alert bubbles and sounds. Open “Settings > System > Notifications and actions”, scroll down and turn on “Hide notifications while presenting”. You can also turn off your notifications, on an app-by-app basis. Open “Settings > System > Notifications and actions” and under “Show Notifications from these apps” turn off apps individually to prevent notifications from select apps. This is a good way to tame down on apps showing excessive notifications. Here you’ll find a scrolling list of every app you own that’s capable of showing you a notification and each of them has an “On/Off” switch. Click an app’s name to reveal specific types of notifications that can be switched on or off to suit your preferences. These apps can either show you an alert bubble in real time as discussed earlier or play a sound to get your attention when the notifications appear. Tweak them freely according to your needs. Concluding this article, Windows 10 now lets you configure quiet hours globally or on a per app basis. Although it’s quite easy to set quiet hours, they are not automatic, you must turn on/off them manually.